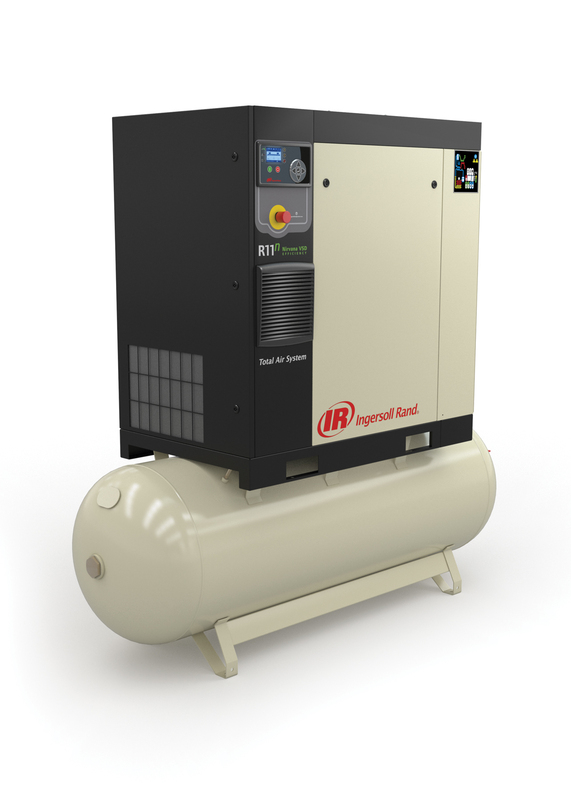 Davidson, NC — Ingersoll Rand, a global leader in compressed air systems and services, power tools and fluid and material handling equipment, is extending its line of small rotary screw compressors in the 5-15 hp range. Based on its much admired and reliable larger siblings from the legacy R-Series platform, the Ingersoll Rand R-Series 5-15 hp offers innovative features and a compact design that fits well in the woodworking environment for operating a number of pneumatic tools and CNC devices. Ingersoll Rand has taken the best features from the current R-Series family to deliver the same great performance in the 5-15 hp range. Continuing a legacy of reliability, improved innovations including leak-free PTFE hoses with o-ring face seals, a next-generation airend and a reduced number of components. With the application of V-Shield™ technology, the leak path and connections on R-Series compressors has been reduced by more than 15 percent. V-shield™ technology ensures that all critical fittings are secured with o-ring face seals in a method that is nearly free from distortion. 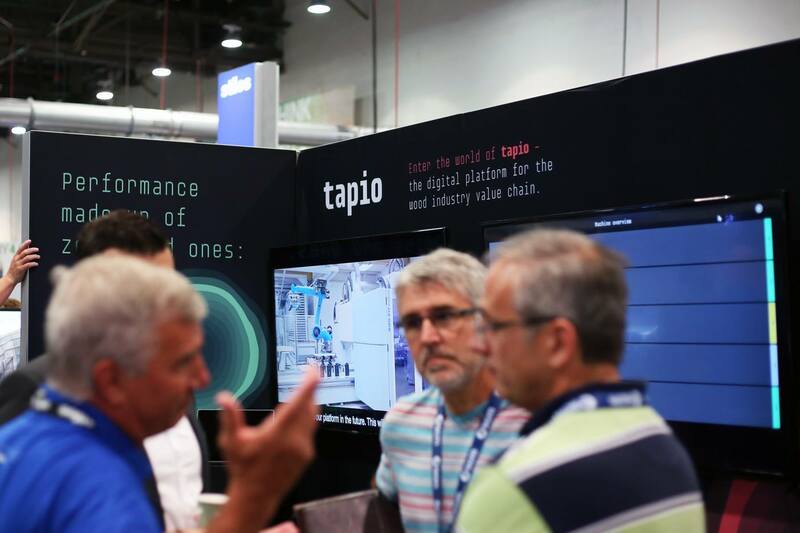 Leaks are virtually eliminated and performance isn’t sacrificed, regardless of how many reconnections are made. Leaks are also reduced by the use of PTFE braided, stainless steel hoses for all oil-carrying lines. R-Series fixed speed compressors come standard with tri-voltage motors that adapt to the supply voltage, while variable speed motors come in multiple voltage options, allowing for more flexibility when configuring the system. An improved, leak-free, next-generation airend features an integrated separation system to optimize air and oil separation for peak air quality. All R-Series units are available as fixed and variable speed units that can be configured with integrated dryers as a Total Air System (TAS). Each TAS unit comes with high-performance dryers, a three-in-one heat exchanger and an independent fan circuit to generate dry, clean air consistently. An innovative new design vertically stacks the drive components of the R-Series, reducing the equipment’s footprint by 20 percent and providing easier access to the components when maintenance and service are required. To further optimize its performance in limited workspaces, the drive components are mounted on an Ingersoll Rand vibration isolation system, reducing noise pollution and vibration. Visit www.ingersollrandproducts.com for a complete list of specifications for the Ingersoll Rand R-Series compressors.